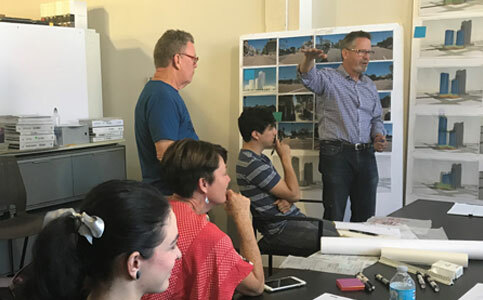 Well known for his expertise in designing the urban environment Mr. Doug Austin, FAIA, LEED AP, MAIBC is recognized by his peers and the community as a visionary design leader. 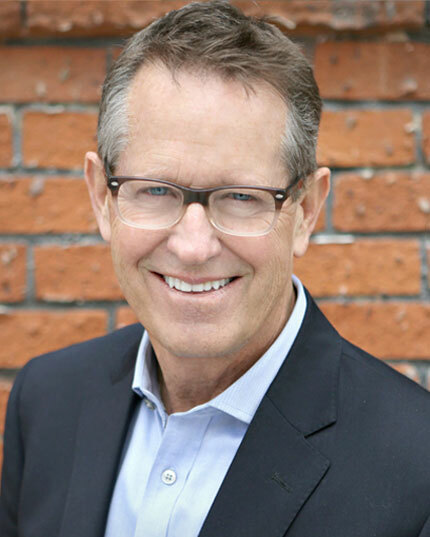 Since establishing his firm in San Diego in 1976, he has led teams in designing projects both domestically and internationally. 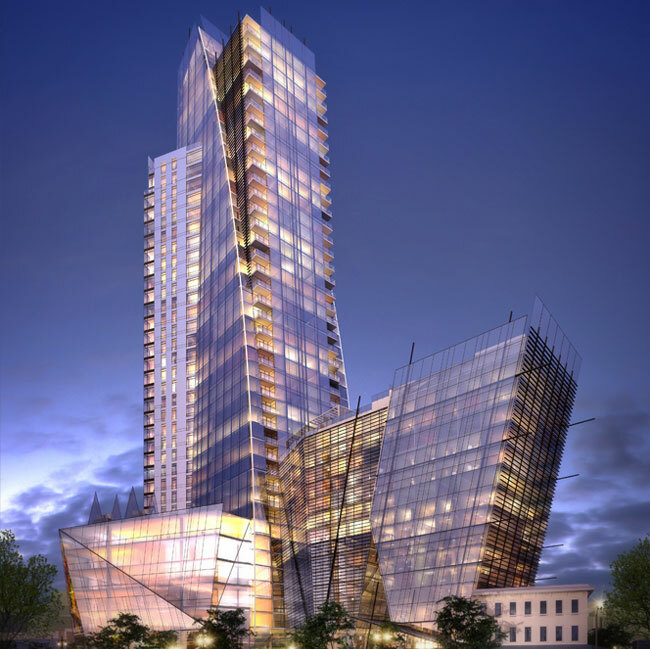 These projects include: urban infill, development, mixed-use, housing, education, corporate office, multigenerational space, health care and more. In Urban Development in the past 10 years alone his teams have both designed and built over $3 billion worth of construction value. The AVRP Skyport team is also responsible for the design of the upcoming $1.2 billion Seaport San Diego Project, the most significant urban, waterfront project in San Diego. Austin was appointed by the Mayor of San Diego to chair the city’s Design and Construction Task Force for the new Ballpark and Ballpark District. He then served as a Vice-Chair for the City’s Redevelopment Agency that helped plan, facilitate and manage redevelopment of downtown San Diego. Austin currently serves as a Planning Commissioner for the City, and as a leader for the Young President’s Organization (YPO). 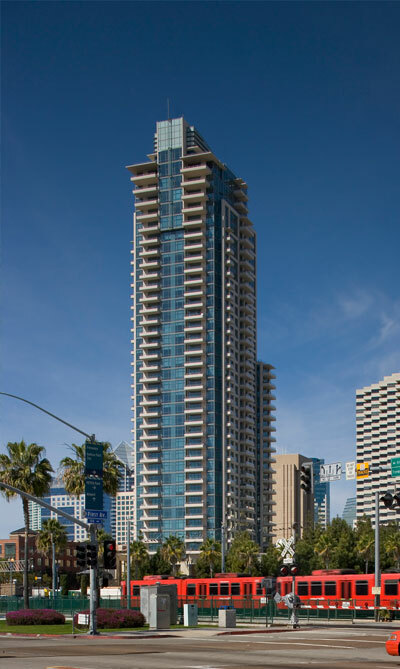 He has also been the recipient of over 135 Design Awards including National AIA, CCAIA, San Diego Chapter AIA, Gold Nugget, SAM Awards, and Golden Tower/BIA Awards. 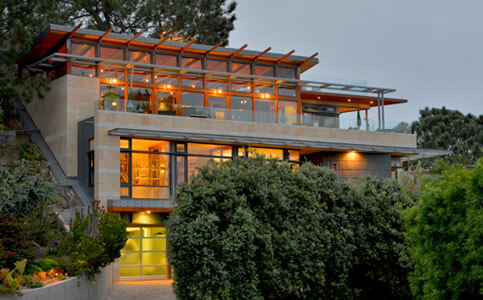 Doug heads the design behind the multi-family, community, mixed use and custom homes projects.